I guess most of the Malaysian loves to eat our all-time favourite - "Kuih Bahulu" since young. 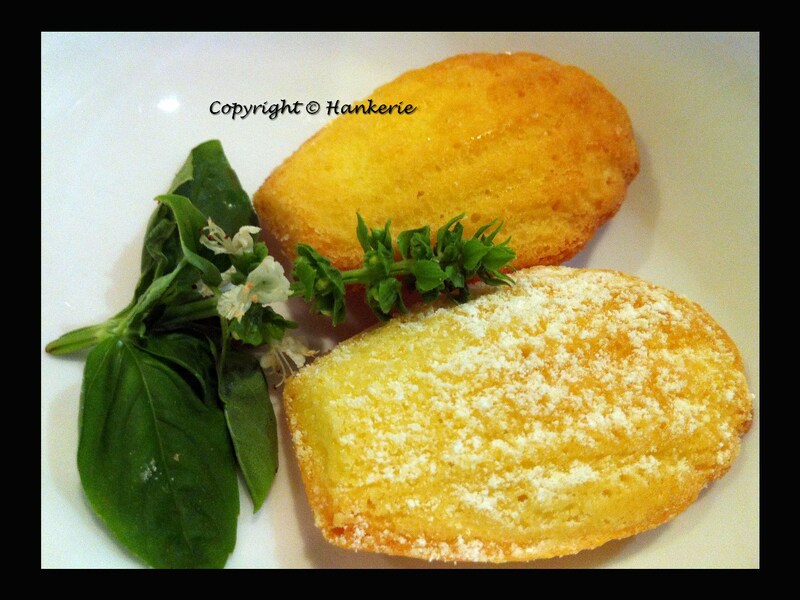 It is a spongy and popular Malaysian little cakes, which made of mainly egg, sugar and flour. During my honeymoon to Europe last month, first time I tasted the delicious petite cakes in Paris which is so similar to this famous "Kuih Bahulu" ! Both has slightly different texture, crustiness and the after-taste. I love how cute and tiny they are and just enough sweetness to satisfy my cravings. 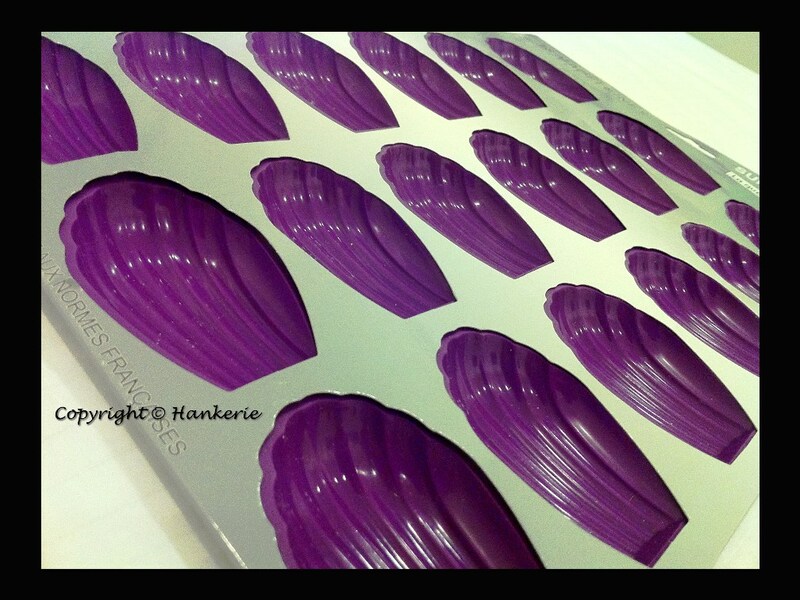 Madeline’s are Petite French cakes with distinctive shell shapes. Rich and buttery that are soft and moist with lightly crisped edge. Well, I'm thinking to make it coco or milo flavour next time. I guess it is the best companion for high tea and serve a cup of good coffee. I have always been intrigued by these petits gâteaux élégante- tiny elegant cakes. 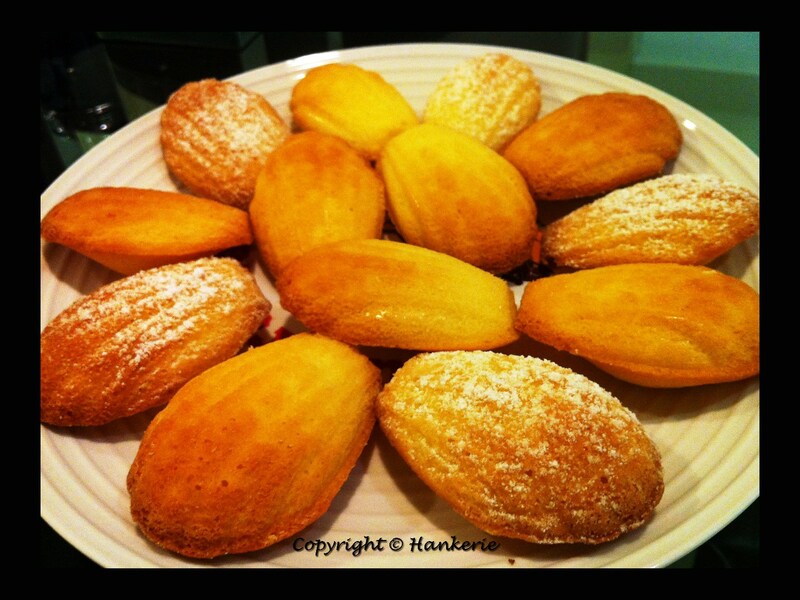 After some research I learned the rich History and was inspired by folk legends and romance of Madeleines. In France, they are most often linked to the town of Commercy, in the region of Lorraine. A legend suggests King Stanislas Leszczynska sent the recipe for Madeleine to his daughter Maria following her marriage to Louis XV at Versailles. She named it for her father’s French cook, Madeleine. See more details here. Since Ioving it so much, I bought this special silicon mold all the way from Paris to make my own French Madeline at Malaysia later. If you find any difficulties to find the molds below, just drop me the email to hankerie@gmail.com or click on this Shop page for more details. 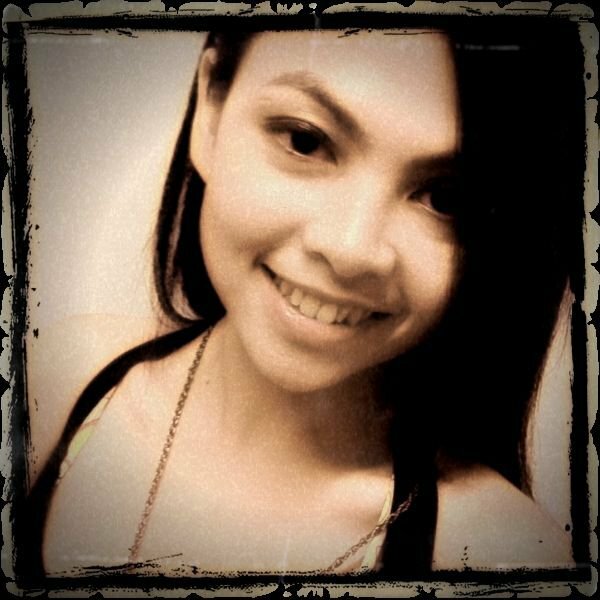 Hey Han Ker, you have such a great talent. You are not only good at work but also in baking? Thanks, Anonymous. May I know who are you? 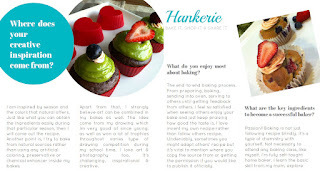 @ Liz: Madeleine's taste is similiar to kuih bahulu.